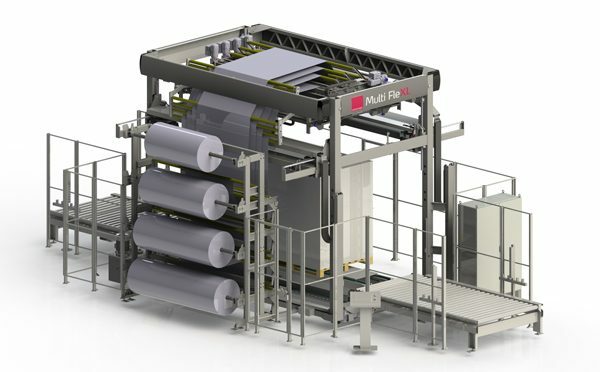 Tall and large loads wrapped with the Multi FleXL stretch hood machine. 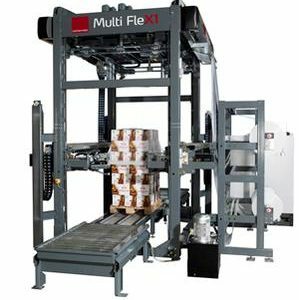 Our Multi FleXL machine is designed to wrap loads from 500 x 500 mm and up to 3200 length x 1700 width mm, with a maximum height of 3000 mm. 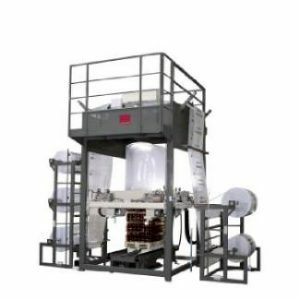 The machine is specially designed to wrap large loads like insulation batches, gypsum boards and corrugated boxes. 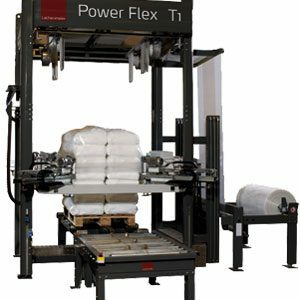 Capacity wise the machine can wrap up to 150 loads an hour depending on product height and size. 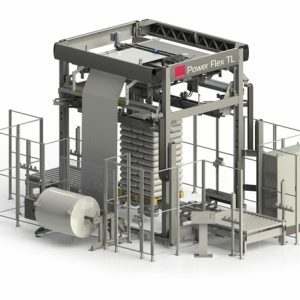 The machine is fitted with the same well-known technical feature as the Power Flex T1 and the Multi FleX1, such as our patented film unwinding during stretch patent (EP 1 184 281), which eliminates thin and fragile film on the corners of the stretch hood wrapped load. The system makes film on the corners of the load approx. 30% thicker than normal and avoids the formation of “pouches” on the corners. At the same time, this system saves up to 10% in film consumption.